In 2005 a small group of Americans traveled to Latvia (former Soviet Union) to assist a local Latvian missionary as she ministered to children living with the negative effects of a post-communism world. Today we support two full-time Latvian missionaries and help provide camp to 200 children every summer. Years ago, Mudite worked as a nurse in a hospital for drug addicts and alcoholics. Mudite felt God calling her to help the kids and families of these patients. She understood that if she wanted to share the Gospel, she had to help with basic needs first. Friends and churches supplied her with food and clothes to deliver. This enabled Mudite to demonstrate God’s love in a practical way. In 2005, God introduced our U.S. team to Mudite and together we started the first Camp Hope. 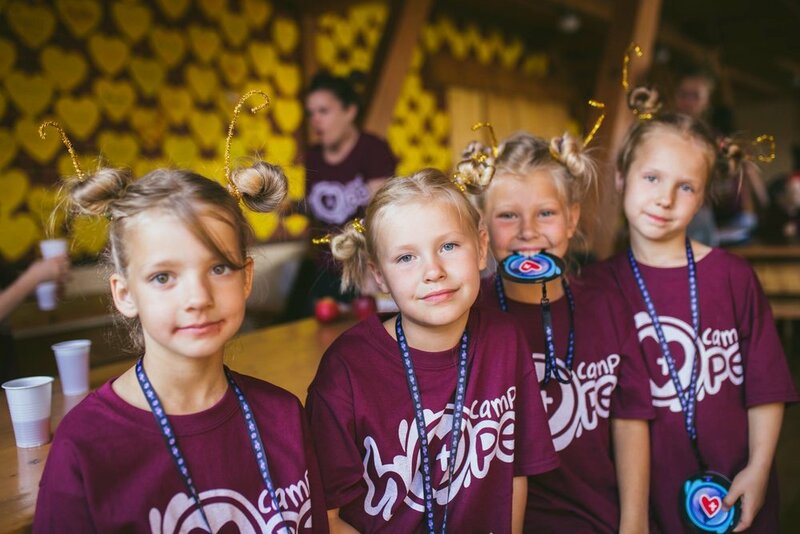 Mudite shares her relationships with these families and we encourage her and support her ministry with a week of free camp for the children she identifies as needing a week of HOPE. 14 years ago God used Camp Hope to open my eyes to see things happening in my own country - people/families who struggle to make ends meet, broken children, forgotten people. 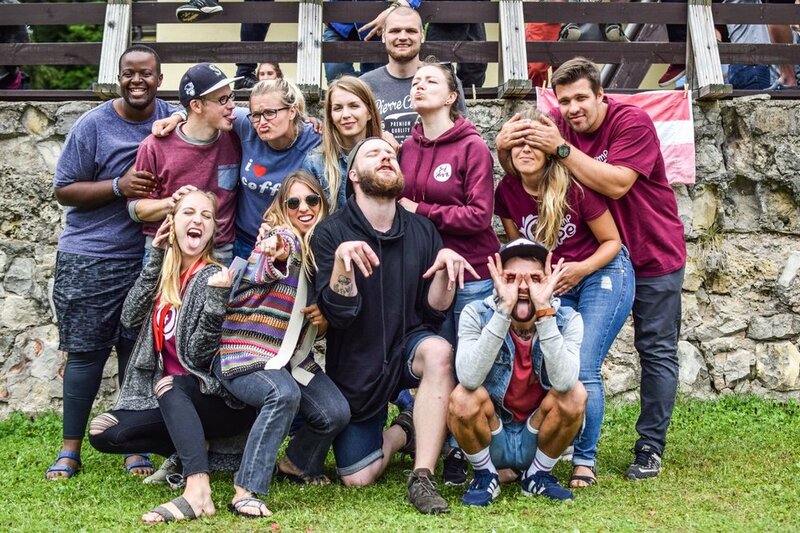 Thoughout the years God prepared me (all the years of Camp Hope Latvia, Costa Rica, Africa, Street of Hope (working with street kids in Riga), working in the Crisis Center in Riga), for full time ministry. I serve vulnerable children and their families. There is a special place in my heart for teens. I also supply baby boxes to new moms (hospitals do not provide anything). Finally, as a Trauma Competent Care trainer, I work with all kinds of people who serve vulnerable kids so the we can help them heal and have the very best life possible. In all things, my heart’s desire is that everyone sees the only HOPE, Jesus! 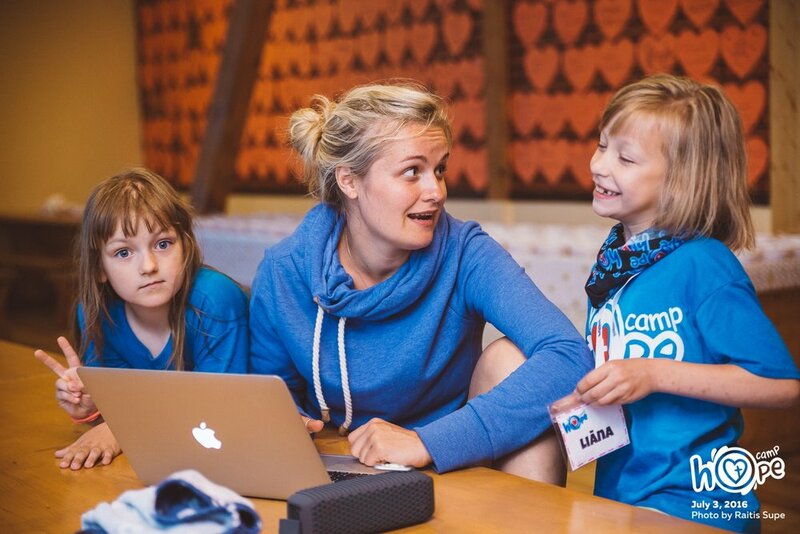 Want to be a part of the team in latvia? We are always looking to grow our team. If you love Jesus and kids, trying new foods (or not), and agree that it's always a good time to slip-n-slide no matter the weather, then you are a good fit for our crew! Can’t wait for you to join us in LATVIA!